“Put your best foot forward” is one piece of advice that we often hear when we are applying for a job. Making a good impression is indeed a vital, often game changing part of the job application process in any industry, including childcare. 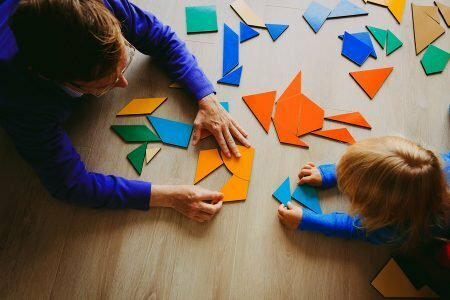 When it comes to landing the childcare job of your dreams, you must ensure you leave a positive and memorable effect. And that as a job seeker, you must also make sure that the resume also leaves a significant impact. If you’re wondering how you can have a good and effective resume, Southern Solutions is here to give you some pointers. Six seconds – that’s how long it only takes a recruiter to go through your resume and decide if they are interested in you. As someone who is looking for a job, you want to make sure recruiters are able to take in the highlights of your resume without any distractions and they move your application to the next stage of the recruitment process. When creating your resume, focus on clean formatting. A poorly organised yet well written resume will most likely be looked over simply because it has been judged on its appearance. In the moments after a recruiter has decided that your application is worthy of being moved to the next stage of the recruitment process, they will be looking for your contact information and the best way to reach you. While we’re at it, make sure you’re using a professional email address – stick to something simple like “firstname.lastname@gmail.com”. We don’t really want to see any “sparkles1990@hotmail.coms” around here! While recruiters would like to know what your previous jobs, make sure you emphasise what you have you done. While you might be tempted to stick to a descriptive summary of your job, it’s important to get into the blood and guts of it, so to speak, and highlight what you achieved, the challenges you faced, and the problems you solved. 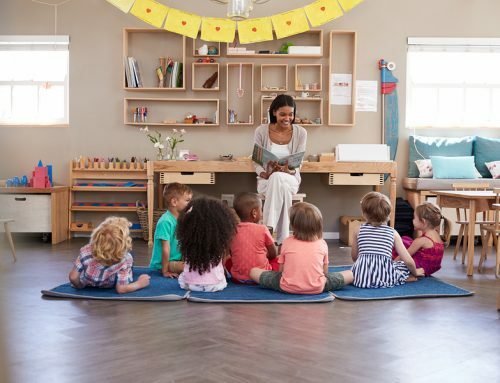 When aiming to get a job at a childcare facility, recruiters not only look at your significant and relevant work experiences but also your educational background. 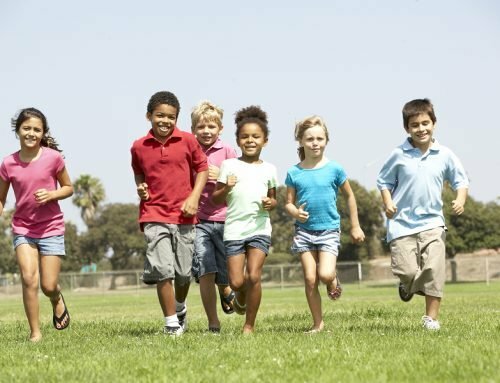 In Australia, before one can get a position in the childcare industry, they must first meet the minimum requirements set by the Australian Children’s Education & Care Quality Authority. So if you have these qualifications, make sure you include these as recruiters would be looking for these. Work placement is one of the most critical parts of your entire childcare course. 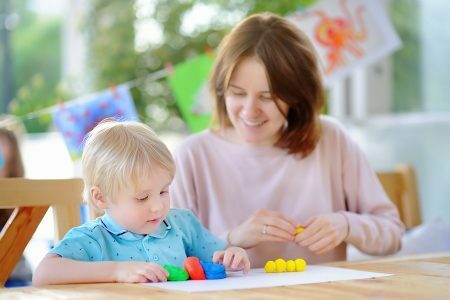 Whether you are studying the Certificate 3 in Childcare or instead seeking the Diploma, you will not achieve your qualifications until the required hours of childcare work placement are reached. Work placement is a fantastic opportunity to transmit your learned education in a hands-on, real-life working environment, surrounded by little ones! Show off any skills you used to solve a problem or handle a situation – these all help recruiters understand your problem-solving skills and get to learn about real-life scenarios where you used your initiative to diffuse a situation or resolve conflict. Interested in studying childcare? 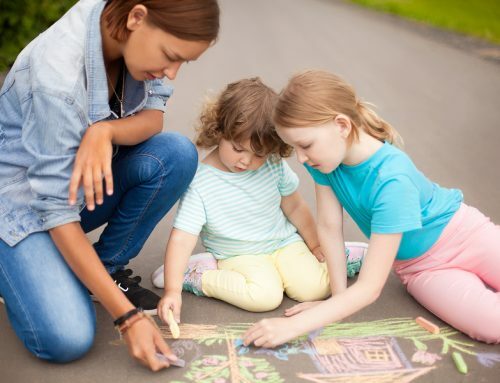 Is a career in childcare your ultimate goal? Make sure you have the right qualifications! Join Southern Solutions today! Making an amazing first impression on a recruiter or hiring manager is always a good thing. However, no matter how well the impression you left is, if you don’t have the required qualifications and experiences listed on your resume, you won’t be able to get that childcare position that you are coveting. If one of your goals particularly that of your professional life is to land a job at a childcare center but don’t have the right qualifications, Southern Solutions offers nationally recognised childcare courses that you can include in your resume. Not sure which childcare course is right for you? No stress – we’ve written a blog post dissecting the Certificate 3 and Diploma to help you better understand each course. Check it out here. Courses start on the 17th of every month. With training centres in Sydney, Melbourne, and Brisbane, we would love to welcome you to the Southern Solutions family. For any more information, please feel free to get in touch: give us a call on 1300 656 321 or fill in this form. We’d be happy to hear from you!